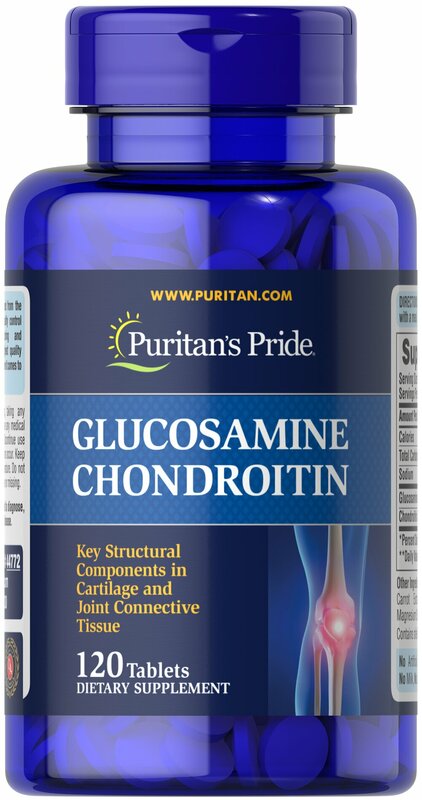 Glucosamine is a key structural component in cartilage and acts as a lubricant. ** Chondroitin acts as a lubricant and is an important molecular component of glycosaminoglycans. ** Now in easy-to-swallow mini tabs!